Fireclay Tile grew leads 400% while cutting IT costs. Fireclay Tile makes custom tile — and they were growing fast. They needed a new technology platform to capture leads, organize customer information, track opportunities, forecast sales, manage factory orders and more. 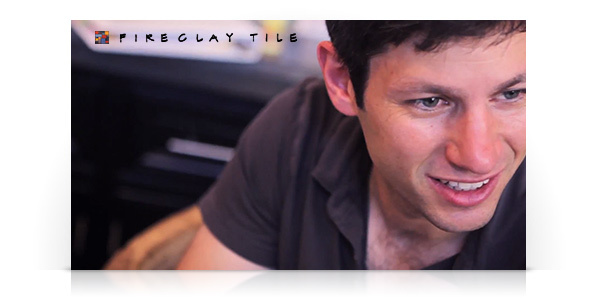 Fireclay Tile chose Salesforce because it’s easy, versatile, reliable, and easy to customize. With Salesforce, Fireclay Tile leads rose 400%, while IT costs dropped 85%. Not bad for ROI. Meanwhile, executives gained visibility into important deals. Customer satisfaction improved. And thanks to accurate forecasts, Fireclay Tile could finally bring on new hires. Watch their president, Eric Edelson, show how he runs a thriving manufacturing business using Salesforce.